Later school start times: better for students’ education, health and wellbeing? 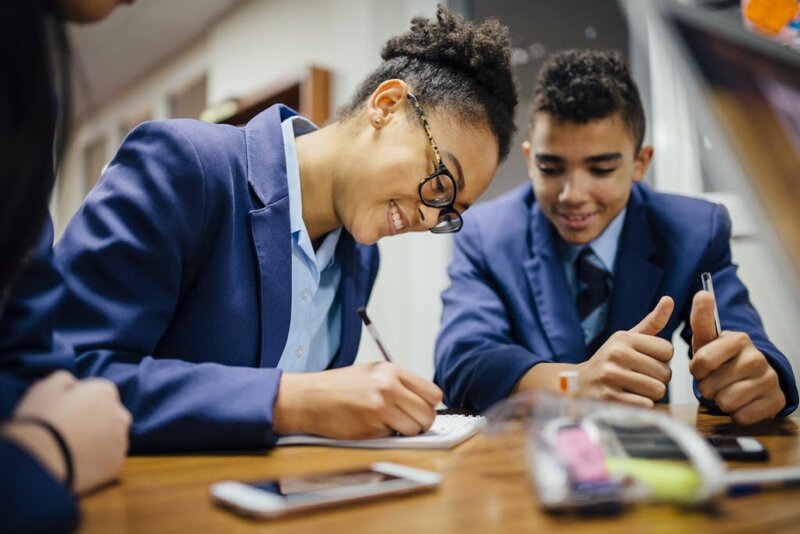 In this blog, Emma Plugge, Cochrane UK’s Senior Fellow in Public Health looks at the evidence on later school start times for supporting students’ education and their health and wellbeing. If, like me, you are the parent of teenagers, you may have approached the start of the new school year with some trepidation. Perhaps you too have fantasised about a Wallace and Gromitesque contraption that propels your teenager straight from their bed to the breakfast table, dressing them efficiently on the way and thus avoiding that early morning tussle. In this case, you might be interested in the findings from a recent Cochrane Review that brings together the best available evidence to examine the impacts of a later school start time on health, education, and well-being in secondary school students. School start times and teen sleep: a mismatch! You might wonder why health researchers would examine an intervention such as the timing of the school day – what does this have to do with health? The answer is almost everything. We know that there is a mismatch between school schedules and the adolescent sleep cycle; most adolescents would naturally go to sleep late at night and wake later in the morning [Carskadon 1998]. If they are forced to wake early because they have to be at school by 8 or 9 o’clock, then they are likely to have insufficient sleep. Sleep deprivation is linked with a number of undesirable effects on people’s health such as greater risk of accidents [Dahl 1996] and of anxiety and depression [Chorney 2007]. 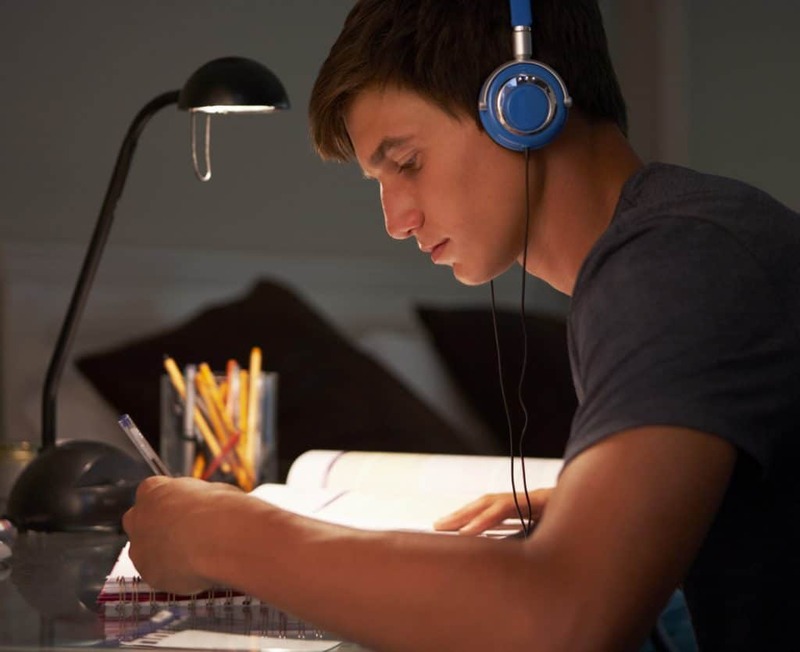 It’s also linked to important outcomes relating to academic achievement and motivation, but given the lamentable state of the mental wellbeing of today’s adolescents [Public Health England 2015], the possible positive effects of a later start time at school on children’s mental wellbeing are, arguably, sufficient in themselves to merit further investigation. The authors of this review looked at a broad range of family, social, educational and health outcomes – which did of course include student mental health indicators such as measures of stress, anxiety, feelings of isolation or exclusion, depression or suicidal ideation. They examined student academic outcomes measured by locally relevant standardized test scores, course grades or exam results and also student truancy or attendance rates. They recognised the potential for harm to the student and wider community by the change in school start time and so looked for any unwanted or undesirable effects such as increased transport costs for students, families or schools, and decreased student supervision outside school time. The authors looked for a broad range of studies too, not just randomised controlled trials (RCTs) which are considered to provide the best evidence and which are frequently the only type of study included in Cochrane Reviews. They included non-randomised designs such as controlled before and after studies. In this sort of study, measurements of outcomes such as students’ mental wellbeing or academic performance, are made before there is any change to the start of the school day in two groups of students – those who are going to receive the intervention and those who are not. An appropriate time after the intervention (in this case the change in the school start time), these measurements are taken again in both sets of students and compared. The need for public engagement/consumer involvement in study design? The authors found 11 unique studies with almost 300,000 participants aged 13 to 19 years. One of the interesting findings for me was the nature of the interventions – just how late did the school day start? In many studies the adjusted school day still did not start very late. For example, studies reported the differences between starting school at 8am rather than 7am. In only two studies did the school start time shift to 10 or 10.30 although in another study students were taught in the afternoons only. It would be interesting to ask teenagers their views of these ‘interventions’ and whether such small changes (shifting the start time from 7am to 8am, for example) are perceived as meaningful. There is undoubtedly a need for the ‘consumers’ to be involved in the study design! Four studies examining the association between later school start times and academic outcomes reported mixed results; two studies reported a positive association between a later start and academic outcomes. One study reported a negative association, the later school starts led to poorer academic achievement. The results were inconclusive in the fourth study. There were also mixed results from the studies examining the association between later school start times and student alertness and those measuring absenteeism. There were six studies that looked at the total amount of sleep and these consistently reported a significant, positive association between a later school start time and amount of sleep. Surprisingly only one study looked at mental health outcomes, reporting an association between decreased depressive symptoms and later school start times. The authors did find reports of unwanted effects – for example less interaction between parents and children, and staffing and scheduling difficulties. However – and this is a really important however- for all outcomes (the positive ones as well as the negative ones), the quality of the evidence was very low which means it was not possible to draw any firm conclusions for or against later school start times. Join in the conversation with @CochraneUK on Twitter or leave your comments here.